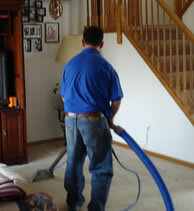 Jack’s Window & Carpet Cleaning offers a wide array of services to make your home look its best! Whether you need carpet cleaning, window cleaning, gutter cleaning or tile and grout cleaning, our experienced technicians can provide a single service or multiple services for you on the same day. 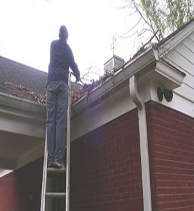 We are locally owned and operated and we'll treat your home like our own. 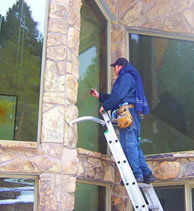 We are proud to be one of the best Denver carpet cleaners and window cleaning companies! We know your time is valuable so we will give you an appointment time not a 8 hour window that other companies do. Please check out our available services or call our office to discuss your needs. Give us a call, you'll quickly see why the majority of our customers use us for many services for many years. 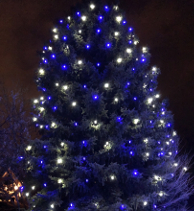 We happily service much of the Denver area, including Castle Rock, Parker, Highlands Ranch, Englewood and Greenwood Village.